Asphalt cracks creep up on you. One day the lot looks smooth and black, and the next, the color has faded and the surface has cracks spider webbing out, expanding, and deepening, creating tripping hazards while ruining the look of your property. Cracks in your parking lot are a problem not just because they make your asphalt look old. They allow water to penetrate, saturating the underlying base layers and creating gaps and spaces that become potholes. With the monsoon rains of the Southwest, that can happen fast. 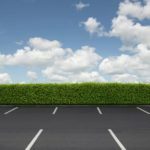 When it does, the life of your parking lot is shortened and costly repairs may be required. 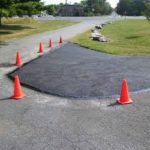 Crack sealing is the most affordable preventative asphalt maintenance tool you can use to extend the life of your parking lot. Asphalt crack repair can be performed as a stand-alone repair service to improve the appearance of your pavement, help smooth away lines and alligatoring, and freeze age in its place … or at least temporarily. 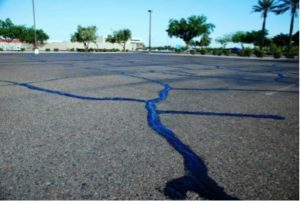 If you’re noticing the appearance of lines or cracks, and your parking lot is starting to show its age, a timely injection of crack fill can help. 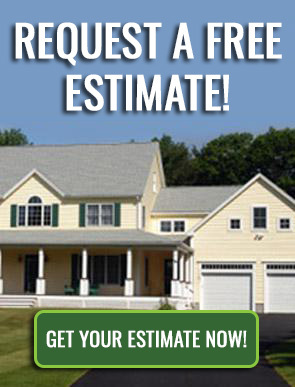 Contact the asphalt maintenance and repair experts at AAP. We’re ready to perform anti-aging miracles and help those cracks and lines disappear.